The flag mosaic was completed in 6.5 hours using with 150,000+ cookies measuring 226.51 m2. 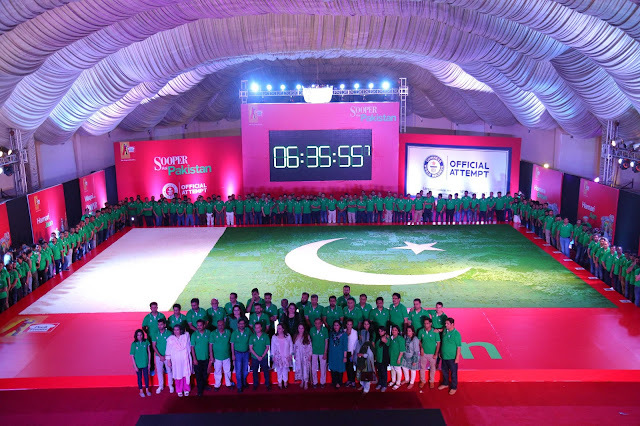 White and Green Sooper biscuits were used to make the biggest cookie mosaic in shape of Pakistan's flag. 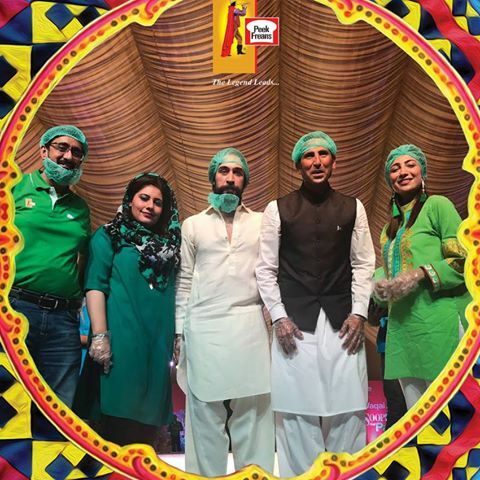 The Factor of hygiene was highly taken care of while making the largest cookie mosaic. Upon completion, the biscuits used to make the cookie mosaic were donated to notable charities across Pakistan. 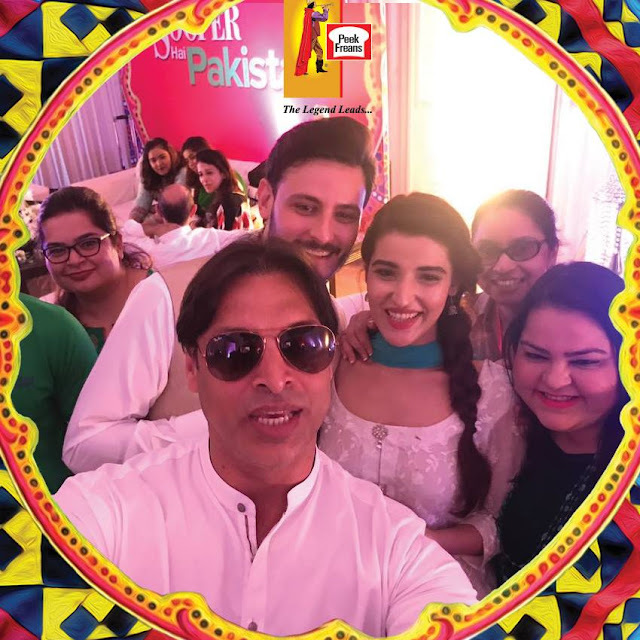 The team worked wholeheartedly to set this sooper record. 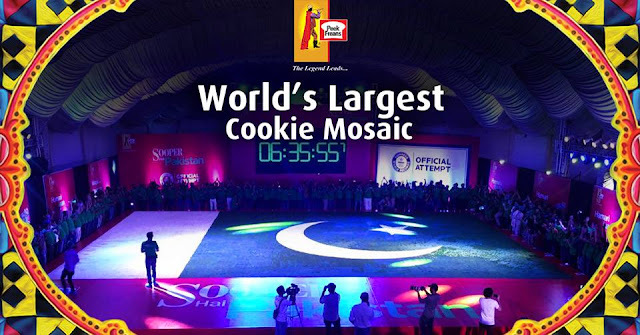 As a nation, we really need positive initiatives like this and I appreciate Sooper Pakistan for breaking the World Record of Biggest Cookie Mosaic. We are sooper proud on this big achievement.